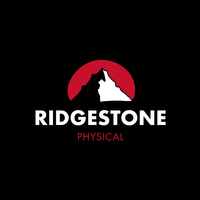 At Ridgestone Physical, our specialty is Outdoor & Extreme Sports injury rehabilitation and prevention, at the musculo-skeletal level. Working closely with you, we aim to get the results you need to get back to your sport as quickly as possible; and to get you in the best condition to keep doing your sport for as long as possible. We recognise that day to day life can have it's impact on you as well, and we also provide treatment to anyone with injuries, aches, pains, stress and discomfort to help you get back to full working order.